Recently, I was lucky enough to spend time in Mauritius, Paris and Mumbai- each location leaving me in awe as I traveled to all three countries. In the first few days of my International travels, I made my first stop in Paris to wine and dine with wonderful industry friends in the area. Pauline Parry of Good Gracious! Events in Los Angeles, arranged for her sister Lesley to show me around the city upon my arrival. 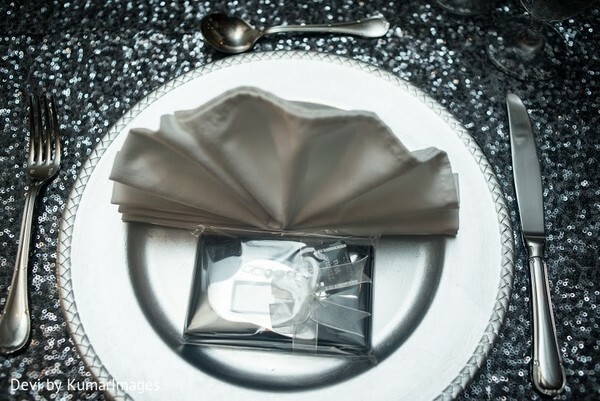 She was kind enough to arrange a delicious Bistro lunch and sightseeing of Paris. All of this was only possible because of our wonderful, personal official chauffeur of France, Lesley's husband, Pascal. The trip was not complete until the three of us popped a bottle of champagne before heading back to the airport. Paris was short and sweet, yet filled with delightful memories I will forever cherish! Thank you Pauline Parry, Lesley and Pascal! Still in love with France, I was eager to continue my journey with more cherished memories as I made my way to Mauritius to attend the 3rd annual Destination Wedding Planners Congress: a 2-day event aimed to shed light on every resource, essential for executing the most exclusive destination wedding experience. 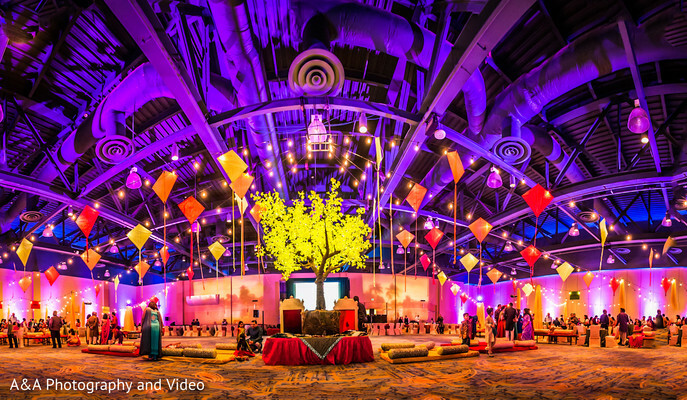 The Congress allows global wedding professionals to meet, learn and transact with one another. I was honored to have had the opportunity to meet with many international industry professionals, each of whom will help Electric Karma International provide the top destination wedding services to our future clients. I had the privilege of staying at the Lux Belle Mare Mauritius and party at Constance Belle Mare Plage Hotels, both of which provided memorable hospitality from start to finish. I was faced with a morning free in Mauritius, so what did I do…hop in a taxi and explore, of course! 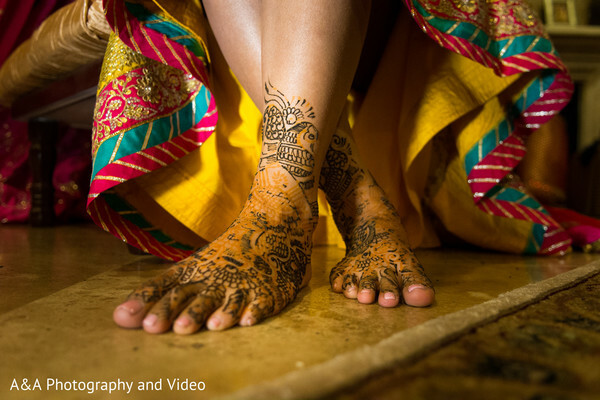 I was blown away by the amount of traditions I was fortunate enough to experience in Mauritius. Realizing just how much of an Indian influence still existed, such as the amount of respect of Hindu culture, I quickly recognized this trip was not only about the conference, but also perceiving Indian culture from an International perspective rather than just American. I completed part two of my trip seeking blessings from the historically beautiful Hindu temples still intact today. I was grateful to have been presented with amazing opportunities to immerse myself further in the country’s culture. Who would have thought I would be walking with Mauritius’s most treasured inhabitants- lions! Mauritius was a beautiful learning experience where I was also able to interact and develop relationships with talented professionals all around the world. I am eternally grateful for that. Finally, a stop I will never forget: Mumbai. Urvashi Mishra, Electric Karma’s East Coast President, set me up with her family based in Mumbai, who took me into their home as one of their own. I was greeted with a warm welcome by Alka (Urvashi’s sister) and our personal driver- they were ready to show me around town and take me to my local meetings. My few days in the city left me with some of my most treasured memories. I am so thankful for the people I met, whom I now consider family! It was a thrill to meet Urvashi’s parents, who were so incredibly gracious in welcoming me into their home as well as their hearts. I also received a warm welcome from Urvashi’s sister in law, Sejal Surti who will be our brilliant Mumbai-based fashion expert and company personal shopper in India. As if the hospitality wasn’t enough, I was surprised with the chance to get my hair and makeup done upon arrival at their home by a very talented artist, Geeta Saravya. 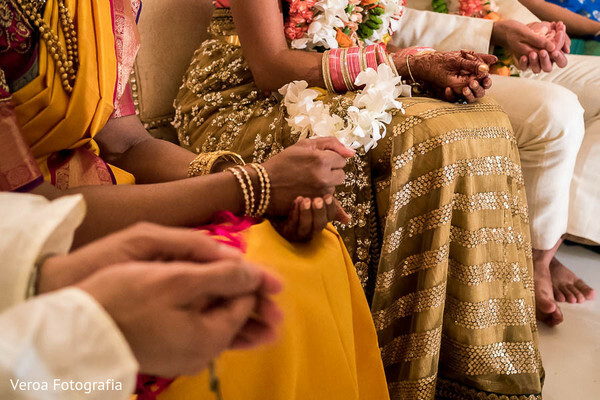 Amrita Chawla, Electric Karma’s West Coast Coordinator and National EK Entertainment Specialist, requested incredible Mumbai-based photographer, Anu Varghese, to document my trip and capture memories I would always remember. 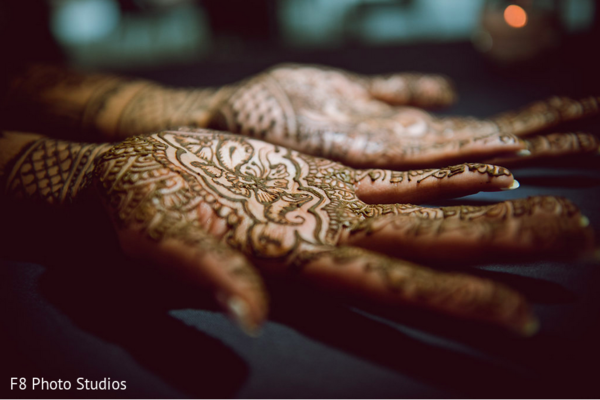 There were multiple vendors I had the privilege of meeting while in India. One of our first stops was at Zoya Jewelers, an exquisite diamond boutique owned by TATA. I had originally met representatives of Zoya Jewelers at the conference in Mauritius where they had instantly arranged for a meeting in Mumbai upon my arrival. I was touched by the hospitality and kind gestures of everyone who put my meetings together from two different countries within hours of us meeting each other! When I arrived to my meeting in Mumbai, I was honored to meet with Zoya Jeweler’s Sr. Vice President of retail and marketing, Sandeep Kulhalli. He described how their jewelry is completely custom-made and limited edition, each piece showcasing a specific story. Later in the day, we had a meeting at Tanishq, Zoya Jeweler’s larger sister company also owned by TATA, which had the most elegant, two-story boutique. What was incredible to learn was that each Tanishq diamond held the same exquisite quality, no matter its size or shape, paired with the purest quality of gold. In the showroom, I met a couple choosing engagement rings and they let me sit and talk with them about their wedding as well as help choose their wedding rings. What an honor. 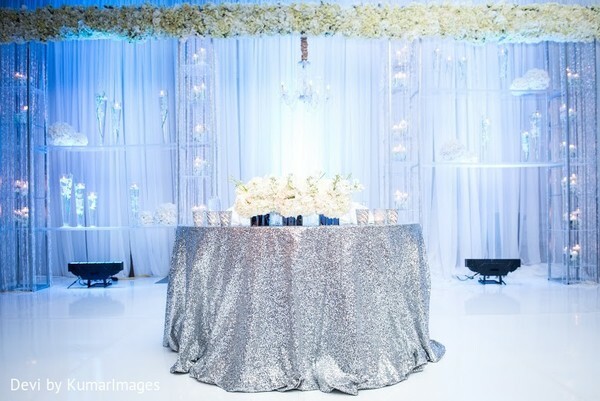 Another inspiring person we had the chance of meeting with was Sagar Marjoria of National Decorators, one of the largest Indian wedding decorator companies in India. 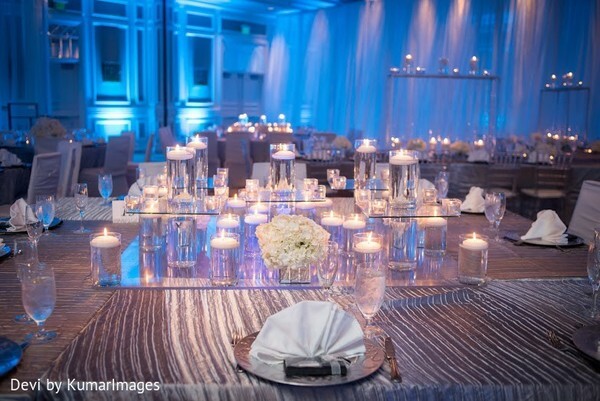 He shared amazing photos of his teams work and explained that they have décor for all budgets. I was impressed with the magnitude of the events, not only the size, but also the imagination of the designs. I was WOW’ed! I also had the pleasure to meet with a few coordinators such as Ekta Saigal of Event Solutions India. I loved sharing stories with her about the types of Indian weddings we execute in America and how they relate to Indian weddings in India! 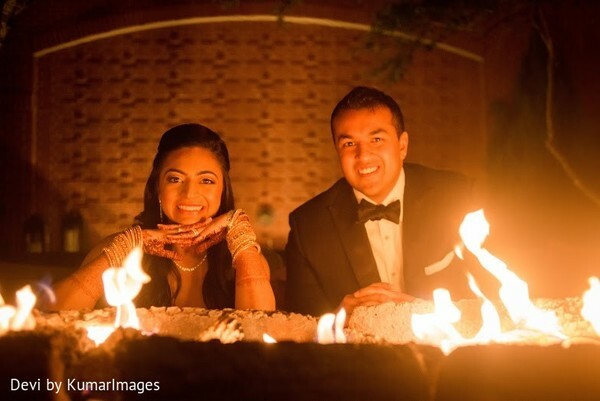 I was also thrilled to meet with Sushil Wadhwa of Platinum Weddings. His hospitality made me feel like family as soon as I walked into his office. I could see how much he really cared about the vision of his couples. I loved sitting with him bouncing ideas back and forth. I was very impressed by his business practices and organization, as they so closely resembled our own company policies in the United States of America. I loved being inspired by other professionals. Ekta, Sushil and their companies are truly inspirational! 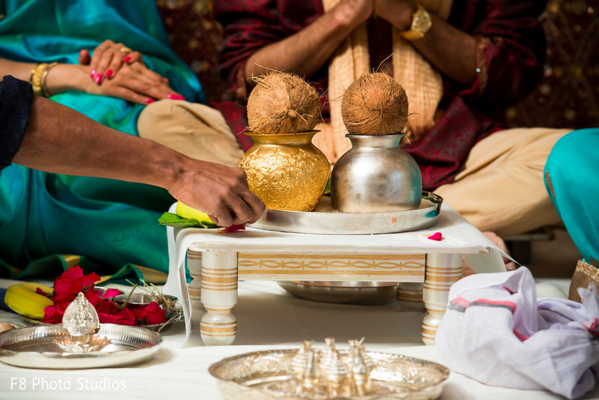 Many of our brides prefer their marriage ceremony in India and their receptions in the States, making it essential for us to keep partnerships with outstanding wedding professionals abroad. On my last day in India, I met with our own EK Entertainment Performer and respected Bollywood choreographer, Rajeev Surti at a dance rehearsal for an upcoming Bollywood film. I could not believe the amount of hard work that goes into just one dance, the precise footwork, hand movements and how syncretized each movement has to be. The highlight was that one of today’s top Bollywood stars was also in rehearsal, Jacqueline Fernandez. She was so sweet and allowed me to take a quick picture with her. She is incredibly talented and simply gorgeous! Rajeev is an extraordinary choreographer and I can’t wait to the premier of this movie, so I can say I saw them practicing that dance! How many wedding coordinators can say that! I also had the incredible opportunity to meet Amrita’s sweetheart, Gagan, who took me to Kanheri Caves- a historical location located in the Sanjay Gandhi National Park in Mumbai. The experience of walking into these caves truly gave me the feeling of being a part of India. The astonishing massive sizes of the hand carved caves were something I have never experienced in my life. After spending quality time sightseeing and exploring the city, I gave Amrita and Gagan my blessings as the perfect end to my unforgettable trip. Throughout my stay in Mumbai, I was constantly reminded that everyone is family within the Electric Karma organization and how proud I am to have such wonderful people close to me in the past, present, and future. As I walked the streets of India, I loved listening to the sounds of the city, the spell of street food, the congestion of the traffic, the people, and know I must have been part of this in a past life! 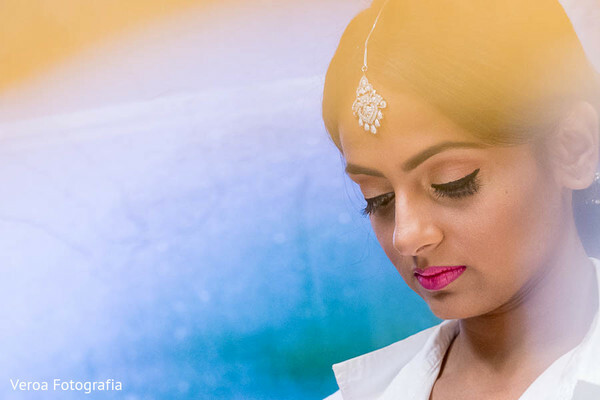 As I look ahead, the Electric Karma team looks forward to having Sonika Advani join us in our East Coast office this summer, where she will intern with Urvashi, learning about our company and working as an Indian wedding designer within America. My international journey was a trip of a lifetime- full of magnificent opportunities I will always remember! 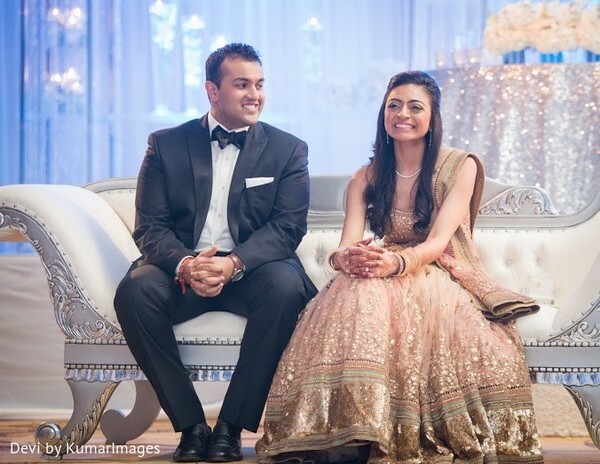 Electric Karma has another wedding featured in Maharani Weddings' Platinum Guide! 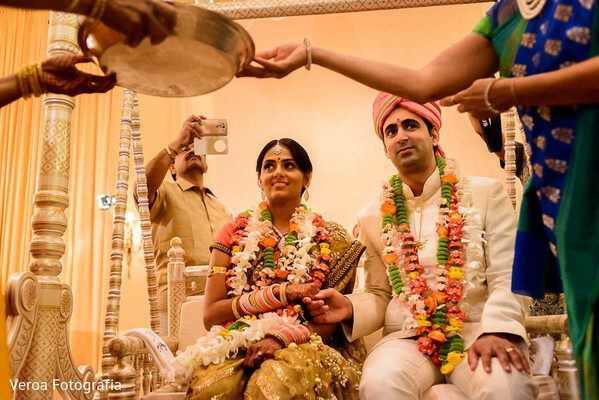 Maharani Weddings is an exclusive wedding site that only features a select group of premier vendors who are pre-screened for their stand-out experience with Indian weddings. 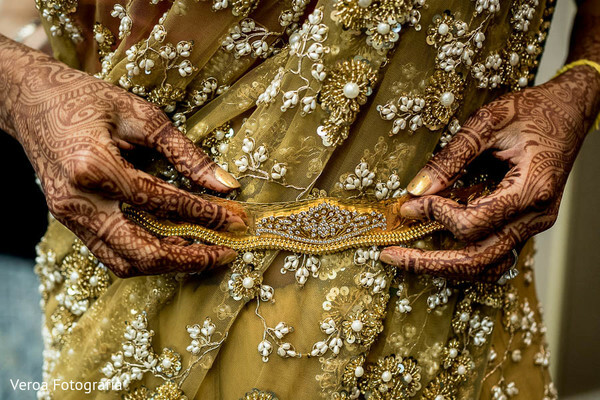 Maharani Weddings' Platinum Guide is the premium resource for Indian wedding vendors in every category, from cinematography to floral and decor. 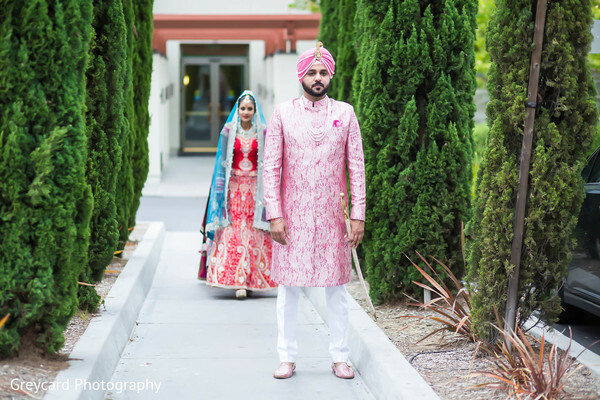 Their specially chosen members are experienced with the unique traditions and customs of South Asian weddings. 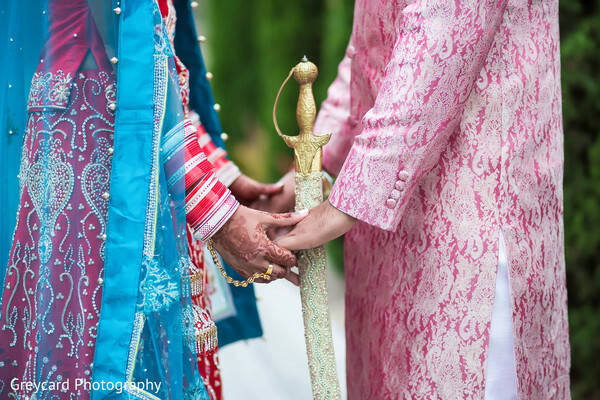 Electric Karma Featured in Maharani Weddings Pt. 2! 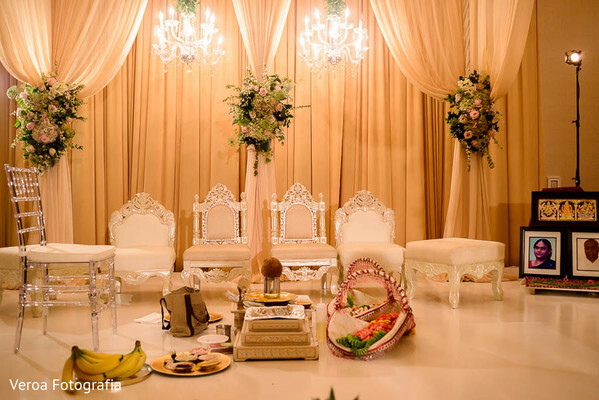 Maharani Weddings is an exclusive wedding site that only features a select group of premier vendors who are pre-screened for their stand-out experience with Indian weddings. 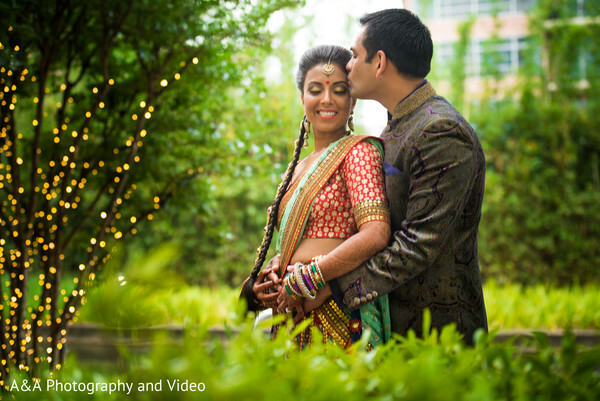 Electric Karma is so excited to have a 2-part wedding featured in Maharani Weddings' Platinum Guide! 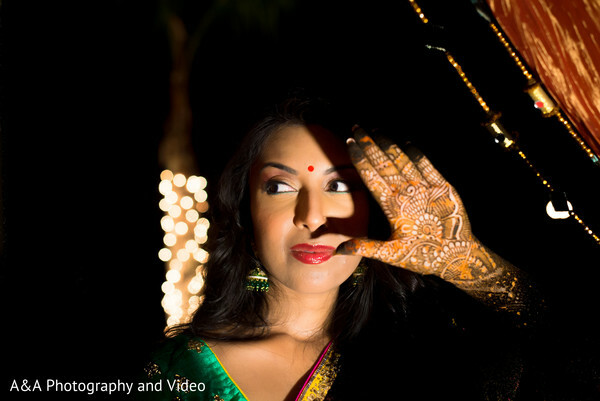 Electric Karma Featured in Maharani Weddings Pt. 1! 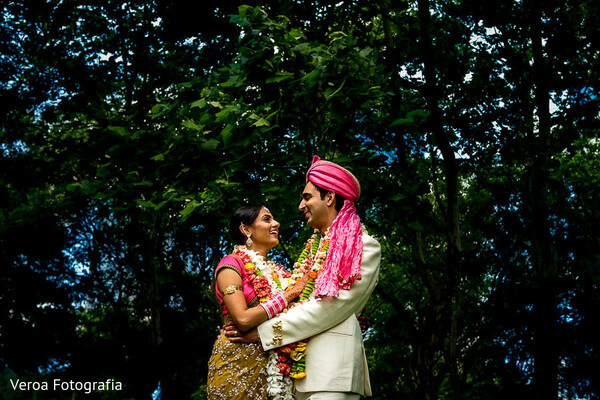 Maharani Weddings' Platinum Guide is the premium resource for Indian wedding vendors in every category, from cinematography to floral and decor. 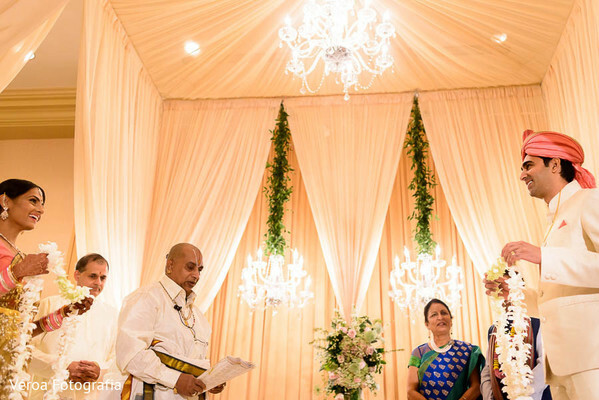 Their specially chosen members are experienced with the unique traditions and customs of South Asian weddings. 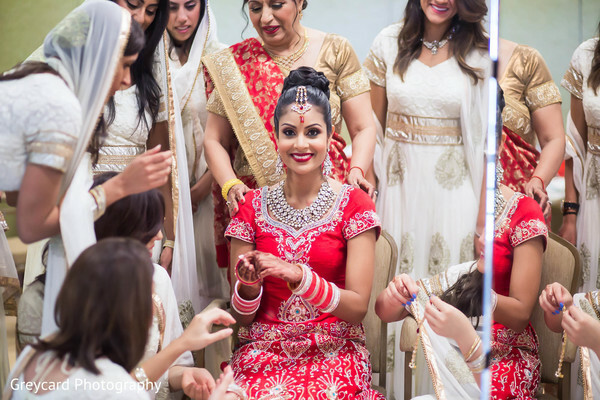 We are honored to have our beautiful bride featured! See below to take a look!